In the last 4 years our farm has hosted PhD, 4 MSc studies, and two BSc assignments visits for around 100 students. Some time ago our farm adopted no-till/regenerative/conservation agriculture, and along side this we set up some research with Oxford University and Harper Adams University. Three years of data has been collected, and three studies have been written concerning the data collected here. There have been two other MSc studies on wildlife on this farm alongside this study, and two study visits as well. 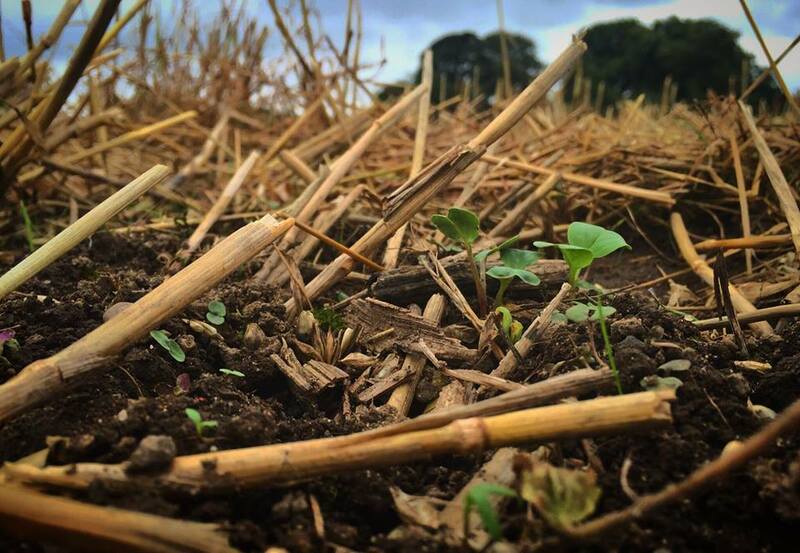 Further publication is expected for the no-till experiments in due course.